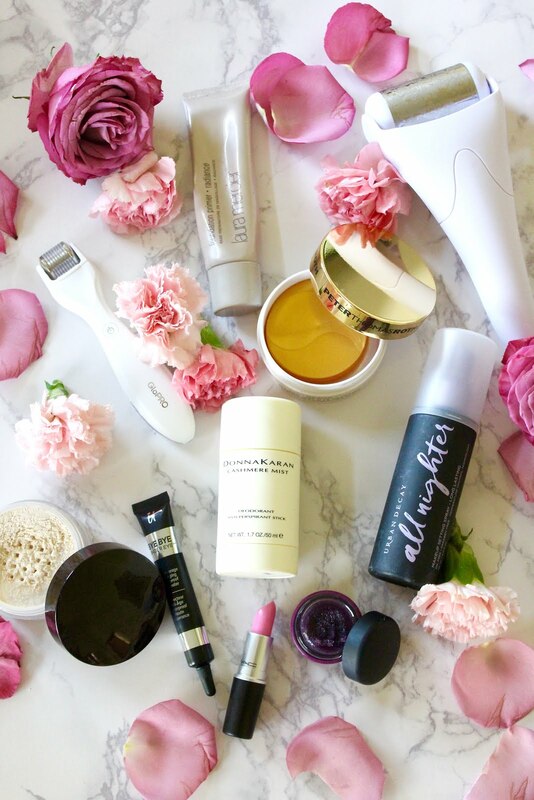 But, I wanted to share with you my most used and loved beauty products. All these products I have been using for months (some even years) and truly believe in them (this post is not sponsored). Ice Roller (Only $11): I LOVE this product, especially during this time of the year. 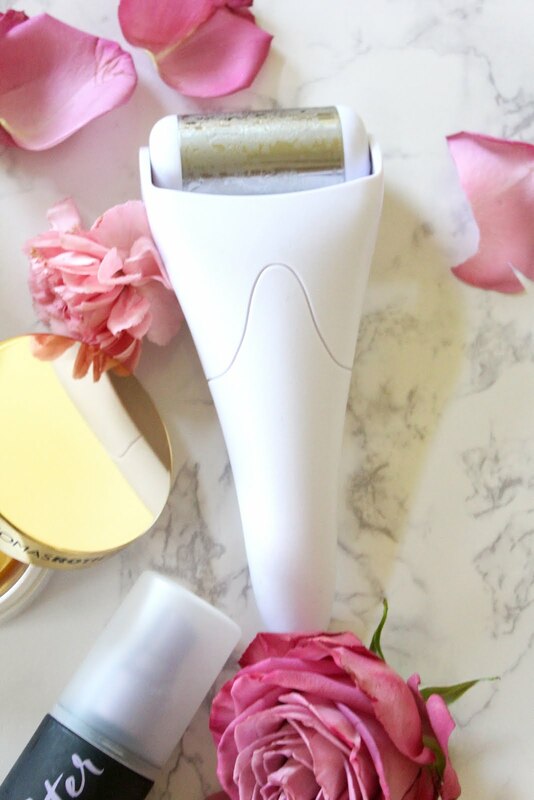 It's an ice roller that does all kinds of magic for your face. I use it first thing in the morning and it helps wake up my skin and get the blood flowing. It also helps with puffiness, redness, even reduces wrinkles. Also, great for head aches. 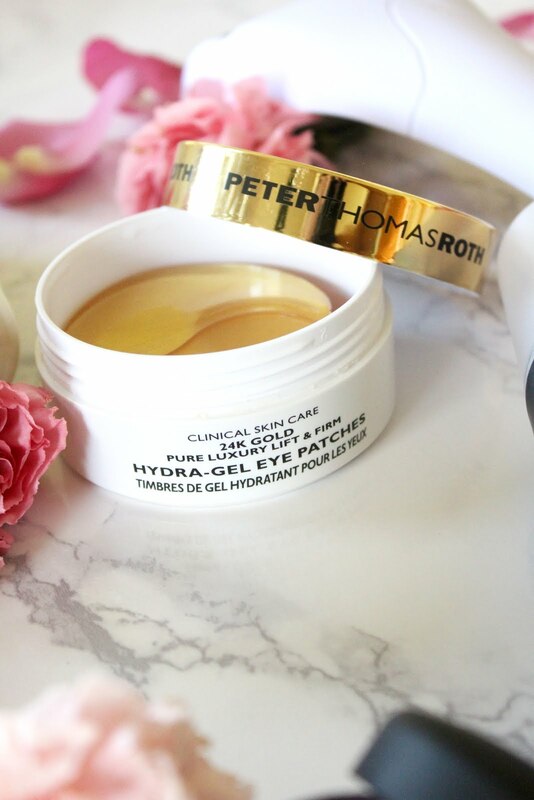 Peter Thomas 24K Gold Eye Patches: I put these on right after I use the ice roller and leave on while I drink my coffee and read my bible. 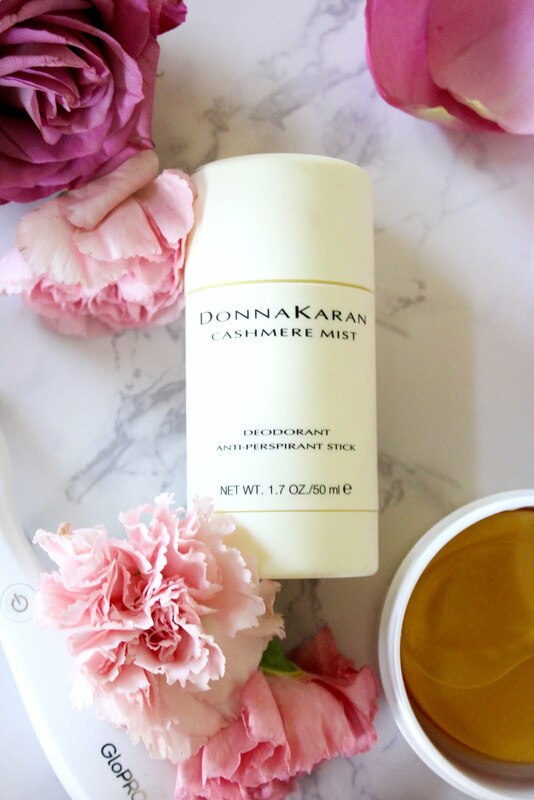 These patches help lift and firm the skin. 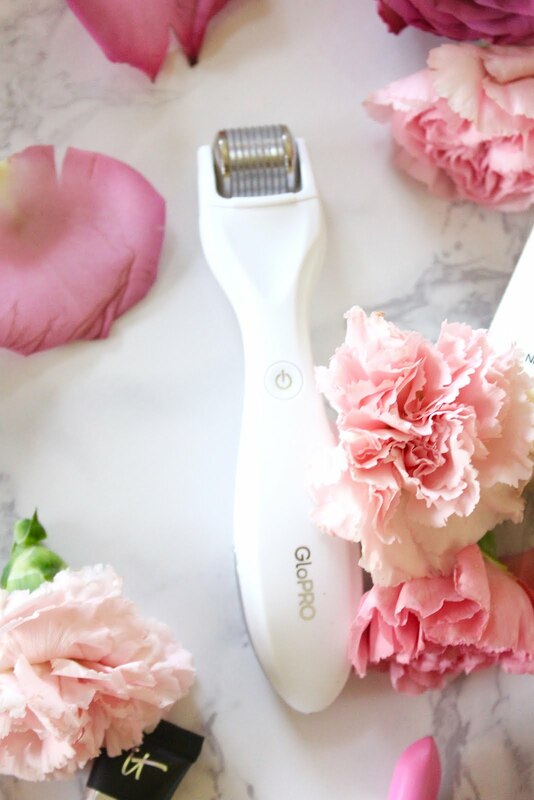 Glopro Microneedling Tool ($200 or full set $169 here): This is like the holy grail of beauty products. 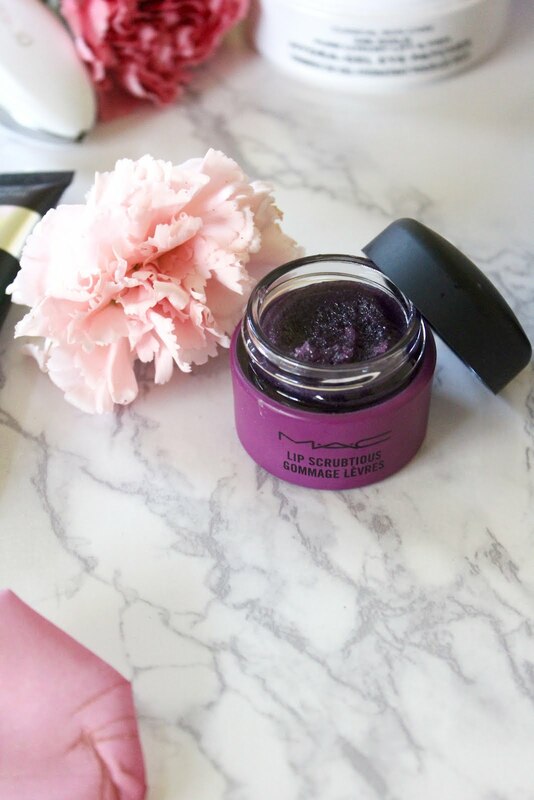 If you are going to splurge, do it on this and now! This tool rejuvenates the skin and restores the skin's volume. The tool alone is $200, but you can get the tool with a face and eye set for only $169. HELLO! 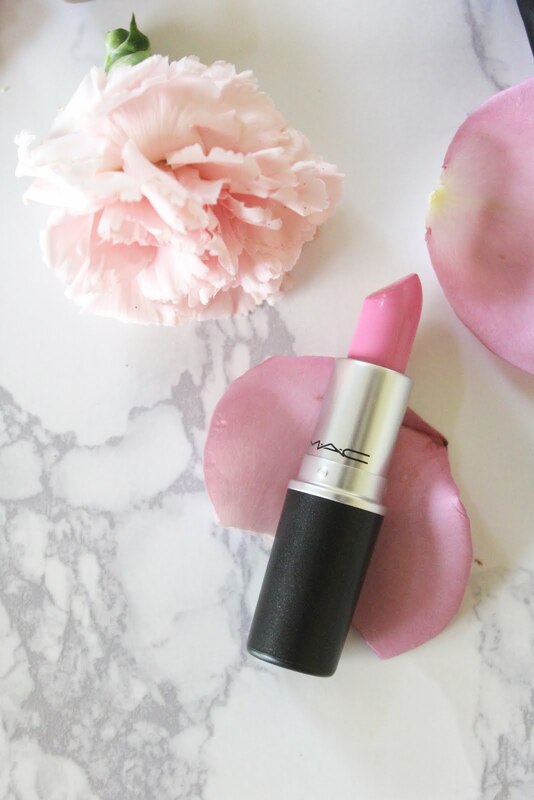 MAC Lip Scrumptious: This stuff I have used for years and it feels like a facial for your lips. I use this before I go to bed followed by chapstick. 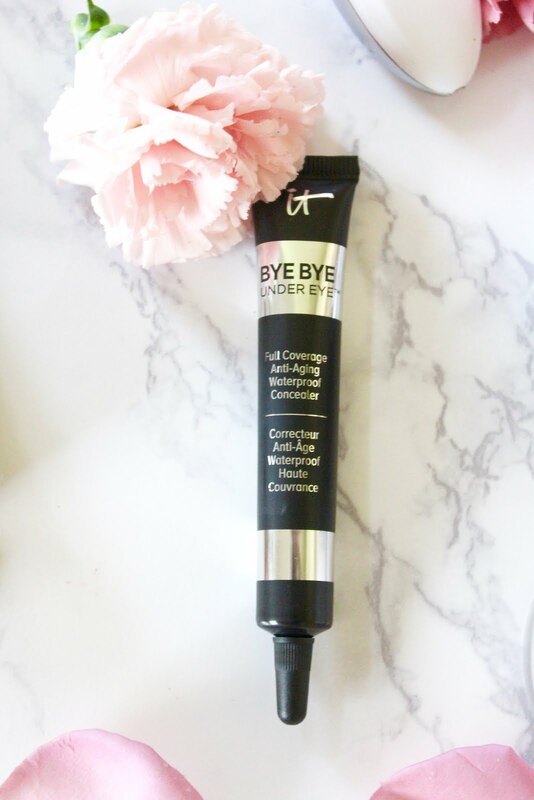 IT Cosmetics "Bye Bye Under Eye": Again I have used this product for a couple years now and I actually use this as a highlight over my concealer (I get a shade lighter). It will do magic for your under eyes. Kiss those dark circles goodbye. 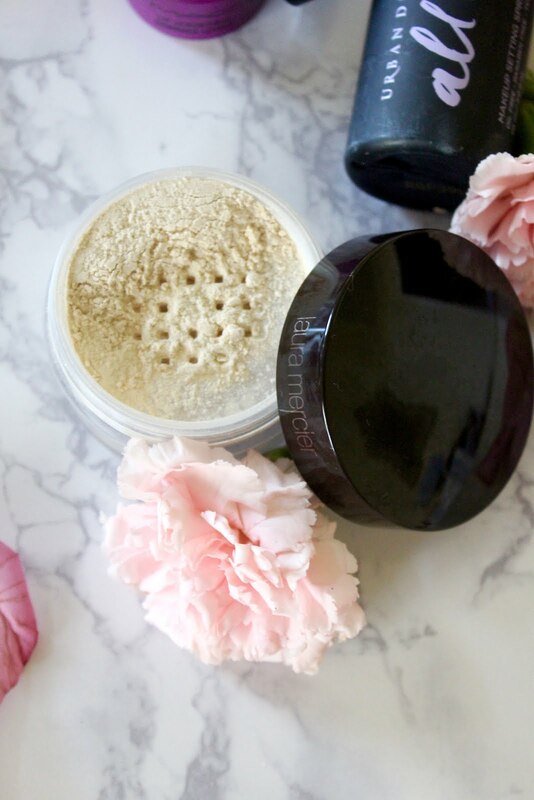 Laura Mercier Powder: If you have never used this product before, treat yourself and get it. It will transform your make-up. I use this to set my foundation and concealer. I let it sit for abut 5-10 minutes. It gives an airbrush look. 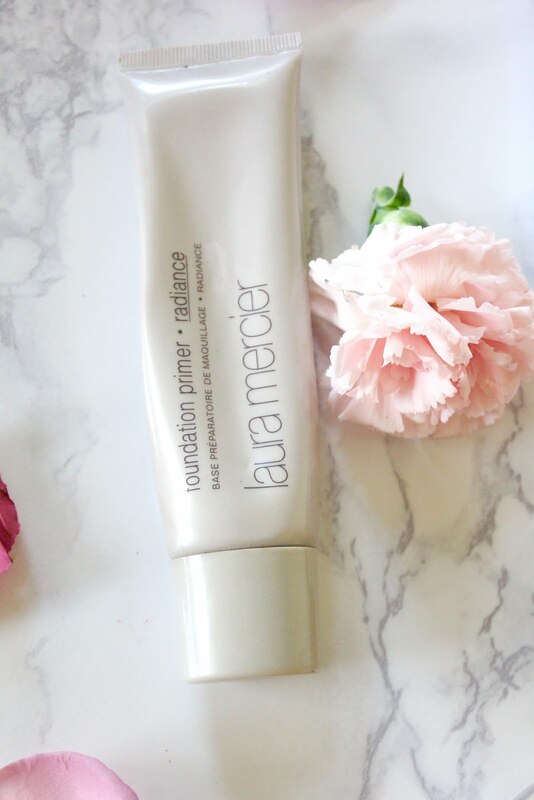 Laura Mercier Radiance Foundation Primer: I use this everyday before I put on my foundation and it works better than any other primer I have ever used. It eliminates my foundation and really makes it glow. 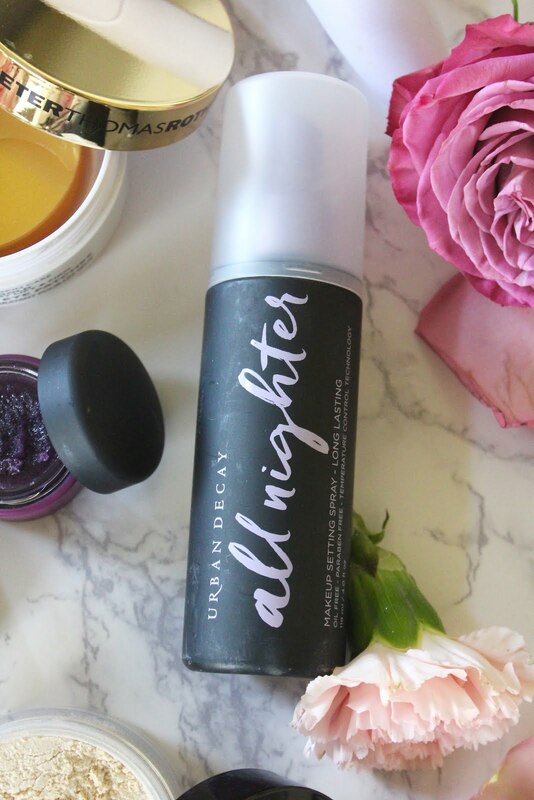 Urban Decay "All Nighter" : Your make-up will not move with this stuff. Even in the 115 degree heat and sweating, my make-up stays in place. MAC Lipstick in "Saint Germaine": And of course, I can't forget my favorite lipstick of all time! This color and "Snob" are my go to all year long.